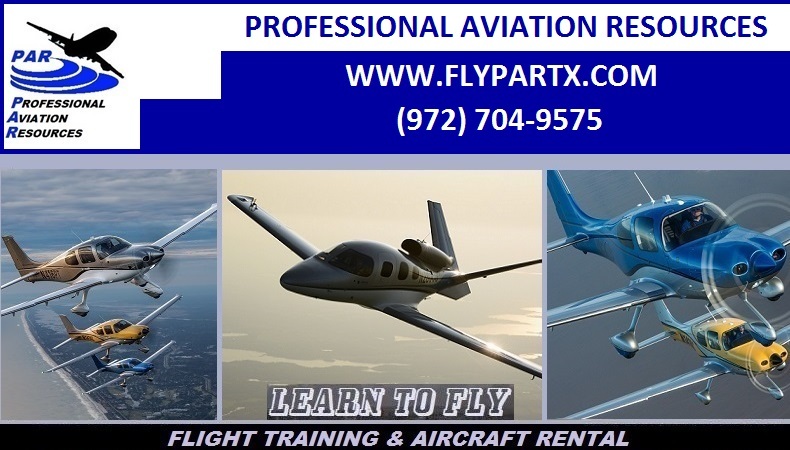 Flight Training Dallas TX: Professional Aviation Resources offers advanced flight training, flight reviews and an instrument competency check program. Aircraft Rental Fleet available for rent in North Texas, Please see our Rental Fleet Page! We offer experienced flight instruction, flight reviews, instrument competency checks, recurrent training and insurance check-outs. We allow you to learn at your pace and at a reasonable cost. 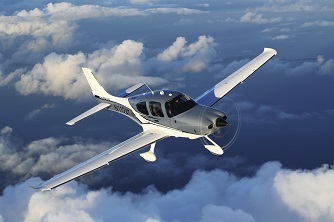 Professional Aviation Resources does not require large deposits on account and you pay as you learn. Experienced instruction at your pace for a reasonable cost. That is the Professional Aviation Resources difference. 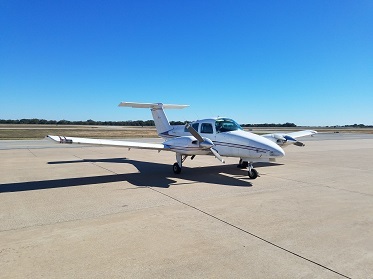 Multi-Engine aircraft available for flight training in the Dallas, TX area, if you need to do your multi-engine rating or your multi-engine instructor, or your ATP multi-engine, please call us for further details. Professional Aviation Resource’s high performance transition course is designed to train pilots on the aircraft, systems, procedures, and skills required to transition into high performance or complex aircraft. This course also includes instruction in the latest avionics, glass cockpit systems and flight management systems. This instruction is tailored to the individual pilot with ground and flight training customized for the aircraft you will be operating. Our mountain flying course is a two day extensive journey into mountain and high altitude flying. The course includes intensive ground training on weather, navigation, regulations, performance and much more. In addition to the ground training, we utilize the Redbird Full Motion Simulator to take you flying into many different challenging destinations where you will experience the weather and flying conditions you will encounter flying in the mountains. By utilizing scenario based training, decision making, planning exercises and instrument approach skills, we will provide you with a unique training event that you will learn from and never forget. Aircraft Upset Recovery Training Our ground and simulator based aircraft upset recovery training program will help you avoid both aircraft upsets and undesired states and will assist you in learning to recover from dangerous aircraft upsets while in a safe and controlled environment. 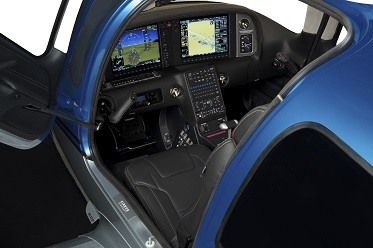 Cirrus Intro With CSIP and Full Motion Flight Simulator. 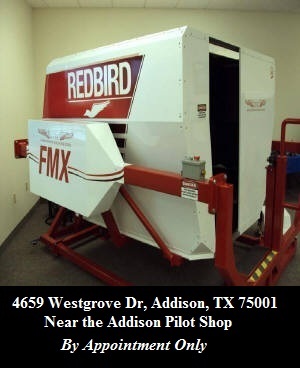 General Aviation Simulator Training is conducted in the Dallas, Texas area at Addison Airport (KADS) and other simulator locations, depending on the aircraft type. Call us for scheduling details. 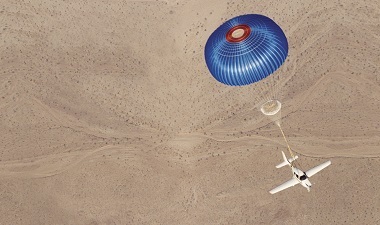 Our advanced flight review program is unique in the industry. Our instructors provide advanced real life training and currency review scenarios and will assist you in improving your skills while correcting any deficiencies. Our instrument competency check programs help insure your currency through advanced training scenarios checking all your skills and advanced instrument instruction to correct any deficiencies and make you comfortable and safe operating in today’s instrument environment. These programs are tailored to the aircraft and operations you fly as well as the equipment you use. Advanced training customized for you! These courses are recognized by the aviation insurance companies and you will receive a completion certificate upon satisfactory completion of this course. Our continuing education program assists you in maintaining your currency by providing regularly scheduled instruction flights and ground lessons so that you can maintain a high level of safety and proficiency. 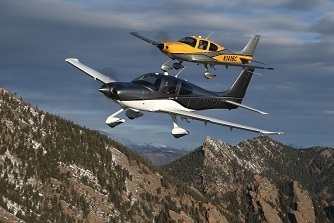 This program qualifies for a discount with most aviation insurance companies. If you have started your training and had to stop, or are unsatisfied with your current choice for training and need to finish your training, we can help. We can customize a program to help finish up your training and assist you in reaching your goals. Call us for an evaluation. We specialize in customized training.